I know, I know. Earth Day has come and gone, and any good blogger worth her salt would have posted up a story about eco-friendly practices on time. Truly, I had every intention of doing so. It’s been on my to-do list forever, a draft just looming over me, begging to be done. Alas, ’twas not to be. For one, my new full-time job is taking up all my time and then some. (More on that on a future date, read: when our new site launches.) Two, I usually post between Monday and Thursday, and Earth Day this year fell on a non-SEO friendly Saturday. What to do. So here is my very late, but always relevant (because Earth Day really should be Earth lifestyle 24/7/365) contribution to eco-friendly beauty. Now, I’m not an eco fanatic. Sure, I live in Los Angeles (no, really — not a ‘burb of Los Angeles; I literally live in the city of Los Angeles). And yes, being eco is not just trendy, it’s a must these days. (My 8-year-old niece, another true Angeleno resident, scolds me when I leave the water running when I wash my hands.) But the older I get, the more I feel like, you know, I’ve had more than my share of chemicals in my life. So anywhere that I can go eco or natural in my beauty routine, without sacrificing efficacy (and my skin), I’m all for it. Of course, as a beauty editor, I often don’t have a choice in testing products. But it just so happens that I’ve been testing a number of eco or nature-based products right now, and it’s not a bad thing. In fact, these products not only assuage just a bit of my guilt over not really caring about parabens and preservatives, they have really excellent — and in most cases, super short — ingredient lists that anyone can love, eco-obsessive or not. This really intriguing skin care line prides itself on being free of parabens, petroleum, propylene, butylene, glycol, sodium lauryl sulfate, pesticide, phthalate, artificial dye and fragrance. (Phew!) Of course, they’re not tested on animals, and they’re EWG verified with #1 ratings. 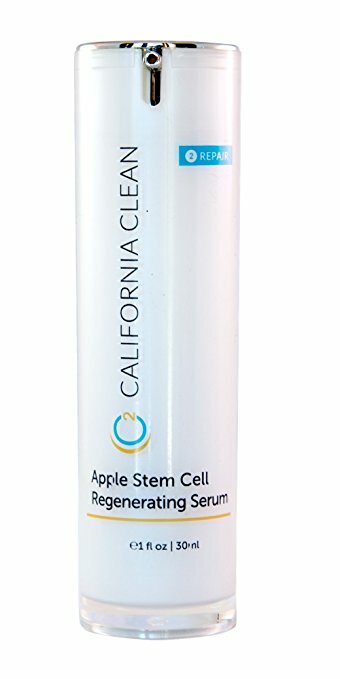 I just started using this serum, and I love its lightweight gel texture. 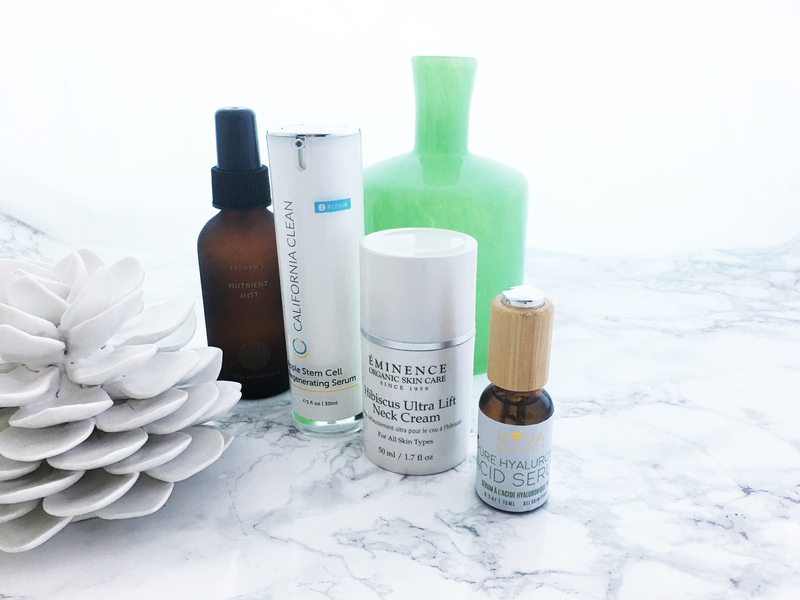 I use it to give myself a manual auto-lifting facial massage for lymphatic drainage (which I used to do with Clarins Shaping Facial Lift Total V Contouring Serum, but I find the massage technique works just as well with any other lightweight serum). It’s not at all sticky and two pumps give me just enough to cover my entire face and neck. 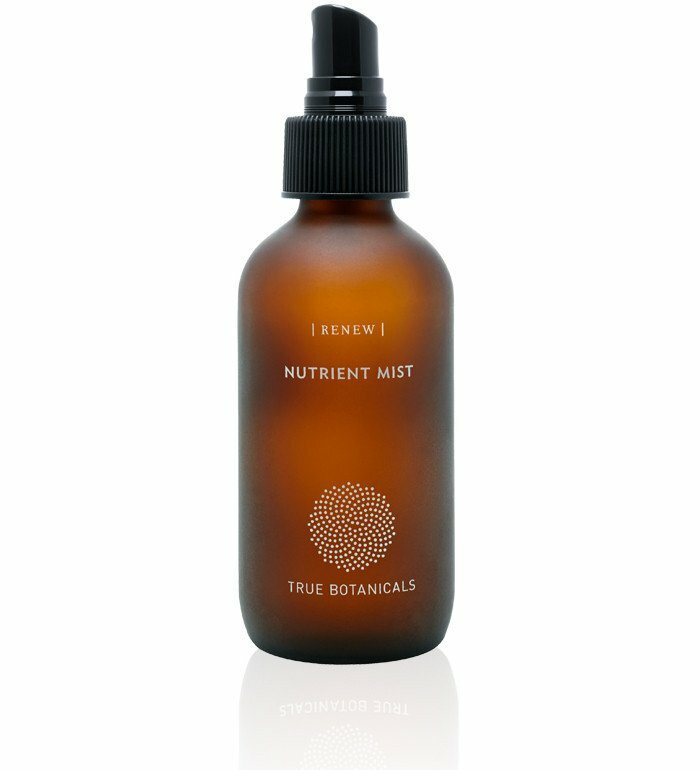 Yes, it’s not cheap, but this organic and Ecocert facial mist not only made my skin feel calm and soothed after cleansing morning and night, it also soothed my conscience for its excellent, eco-friendly ingredient. It may not have the crazy exciting results of an exfoliating peel or a good sheet mask, but I liked that it treated my skin with one less potentially-bad-for-you chemical in my extensive skin care routine. My poor neck. Yes, I recognize that I need to treat it as well as I do my face, but no, I don’t give it its due. I generally use whatever serum and moisturizer I didn’t really like for my face on my neck. But then I tried this neck cream. 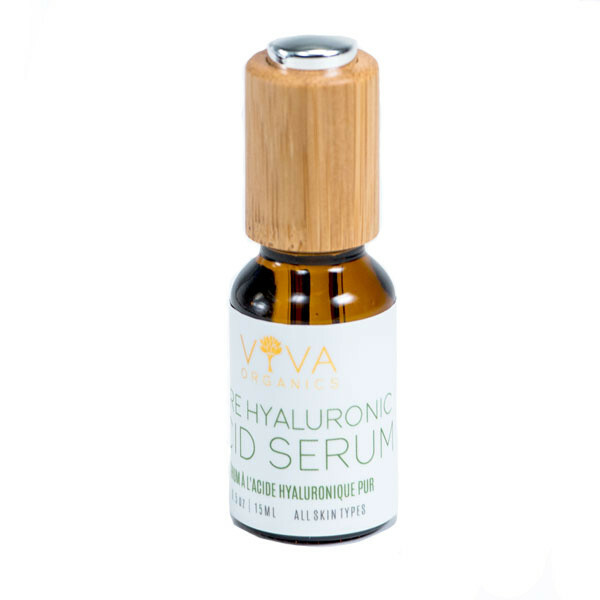 With a base of aloe vera juice (always a good sign when water is not the first ingredient — that means you need less preservatives and its base is even doing something for your skin), this neck cream is chock full of really great nature-based ingredients like soy protein, acacia, sunflower oil, shea butter, edelweiss, and hyaluronic acid to hydrate, firm, and tighten the look of skin. 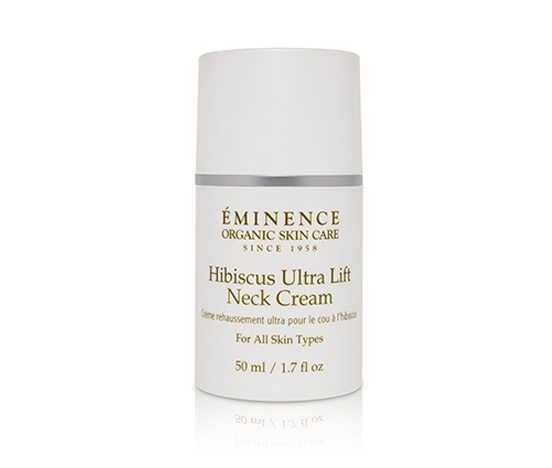 The texture of this cream has just enough slip so that I can actually smooth it upwards on my neck and give myself a little neck massage. It also comes in a convenient, hygienic pump that pumps out the perfect amount to cover your entire neck and even your décolletage. Do you care whether your skin care is organic or eco? Organic in the U.S. tends to be expensive, but I like that so much of K-beauty tends to be nature-based and is more affordable. 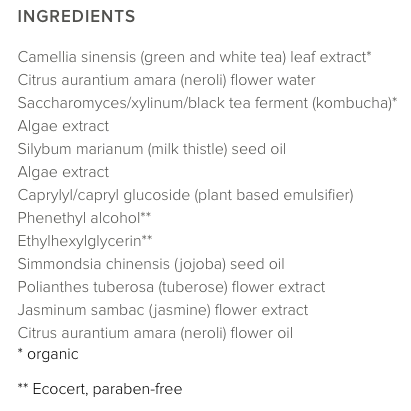 I’ve actually been quite impressed with Innisfree lately, at least their ingredient lists! I actually just finished researching Innisfree and I’m blown away by their quality ingredient lists and prices! I’m sad to say I’ve never tried anything from Innisfree!!! I hear a lot about the 5.5 Blueberry cleanser and their No Sebum Mineral Powder so I want to try them. Have you tried? What do you recommend from Innisfree?